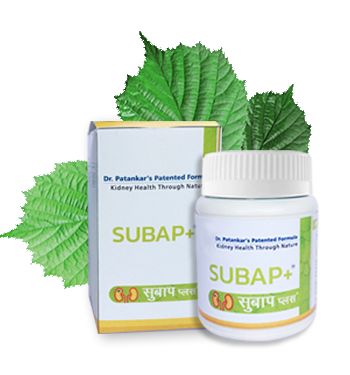 Subap is a supplementary medicine that can treat problems such as kidney inflammation and damage to the kidney’s filtering units, prostate and urinary bladder-related problems. 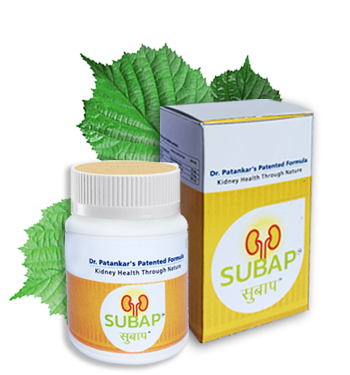 More than 500 patients have benefited from this formulation. Ace Remedy has extensively researched in the area of Reverse pharmacology. Reverse Pharmacology means integrating documented clinical or experimentation hits into leads. Sr. No. 32/2A, Erandwane, Gulwani Maharaj Road, Pune – 411 004.